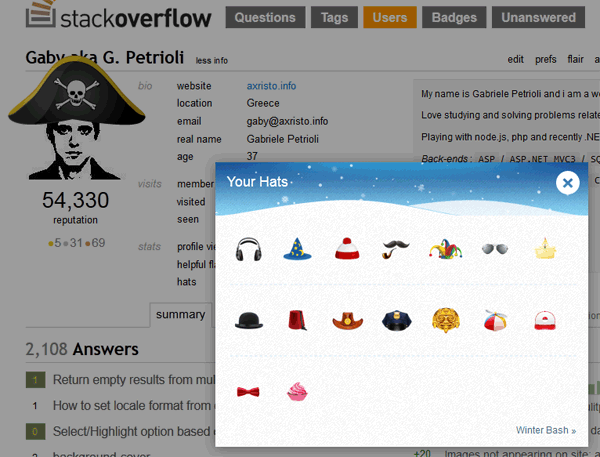 I want to report that it is fairly simple to hack (just trick really) the system, and assign any hat to my avatar. 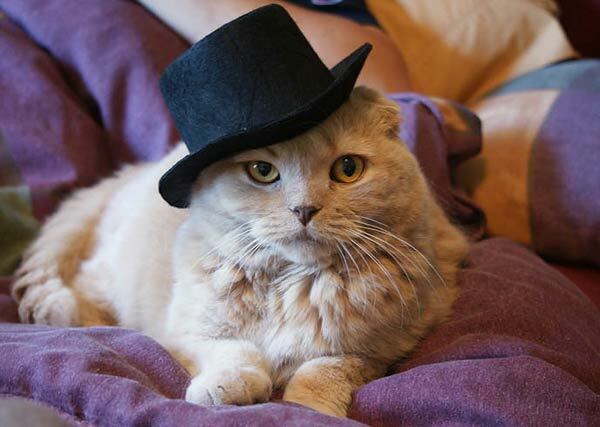 I cannot earn any hat, but I can wear one as if I had earned it. It happens because there is no check made on the back-end if I have actually earned the hat yet. If I pass the right ID I wear it. This is not a manipulation of the sprite's CSS for my own viewing. The hat is really assigned, and I wear it everywhere. Well, the check was there … in a way. Your pirate hat never made it into the database. Unfortunately, caching of the fact that you're now wearing the hat was made outside of this check, and since this value is retrieved from cache most of the time, in the vast majority of cases you would indeed seem to be wearing it. Needless to say that this is fixed now (and the "who is wearing what" cache was cleared). Order in hat land is restored. Thanks for letting us know. Not the answer you're looking for? Browse other questions tagged bug status-completed winter-bash-2012 hacked . How am I supposed to earn Constantinopolitan for Meta Stack Overflow? The Winterbash hats left a nasty residue! Is there a bug with the RESPECT hat?